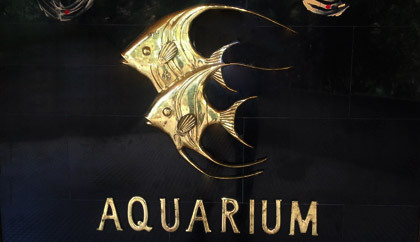 Aquarium in Cubbon Park, Bangalore is a good place for a fascinateing trip to the underwater world, both for Children and adults. 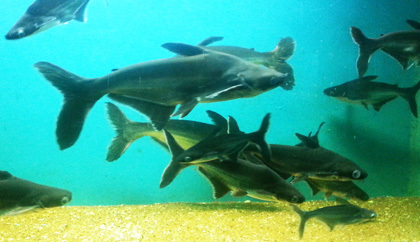 Housed in an octagonal building, it is a fresh water Aquarium, exhibiting a variety of fishes, indigenous as well as exotic. 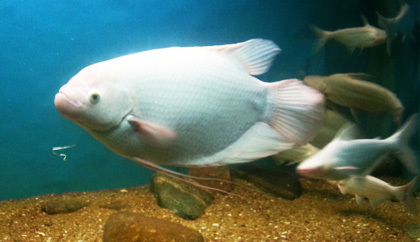 Bangalore Aquarium the second largest aquarium in India and largest aquarium in Bangalore was established in 1983. 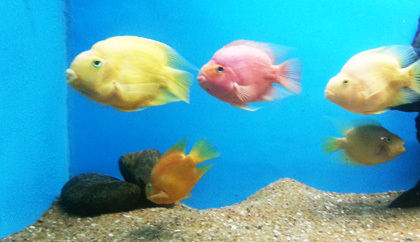 Bangalore Government Aquarium is located at the entrance of Cubbon Park in Bangalore. The Aquarium is an octagonal building with three floors. The ground floor contains office and laboratory space. The first floor has 14 large tanks and the second floor has two rows of 69 tanks. 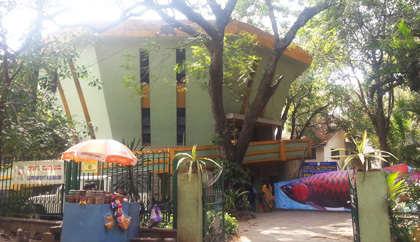 The building also houses the Aquarists Society of Karnataka who are involved in the sale of fish tanks, fish and accessories. 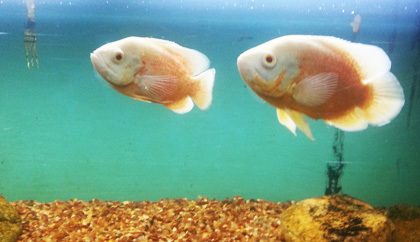 Apart from popularising the keeping of ornamental fish in schools and hospitals they also are involved in organising exhibitions, seminars, slide shows, lectures and imparting training to maintain ornamental fish. The Hocks stick, the Pearl Coushmi, the India Tiger Borb, the Moon Tail, as well as edible fish are a feast to the visitors. 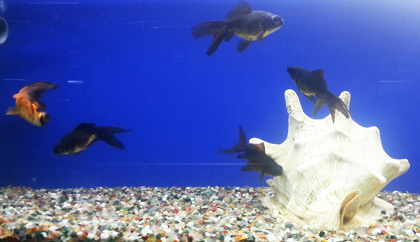 The Aquarium provides food for thought, but if you want to taste the fish, there is a fish stall here. Cubbon Park Aquarium is open from 10 am to 5:15 pm on all days except Mondays and second Tuesday of every month and on general holidays.